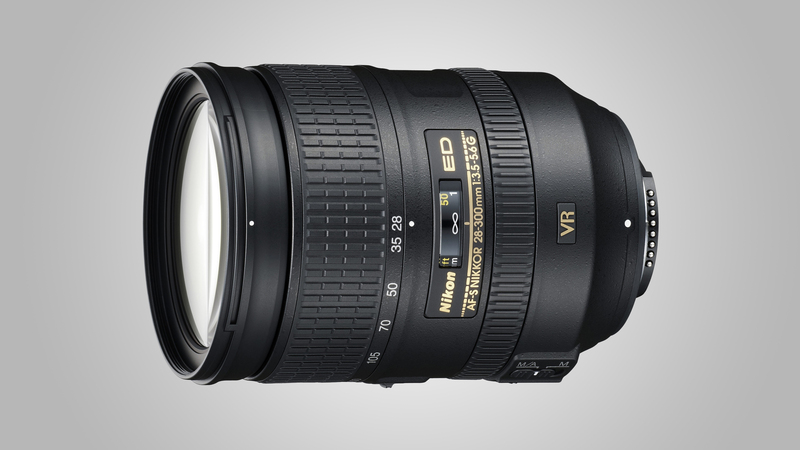 Handling is a key factor in how a lens performs in real-world shooting. 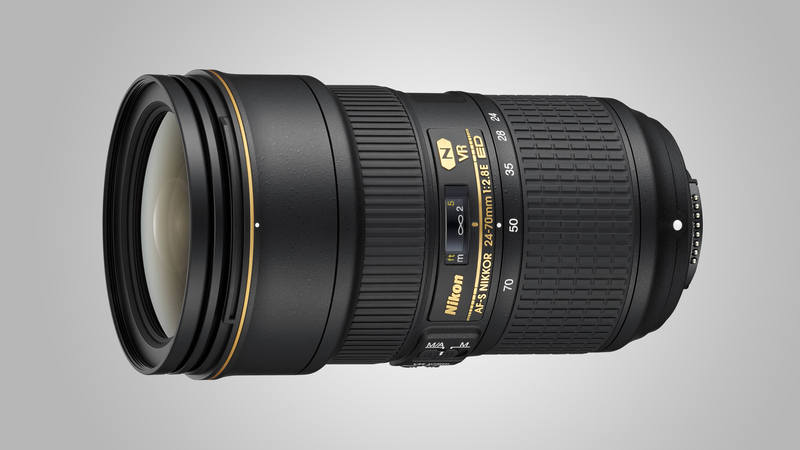 About best Nikon lenses 2018, it’s often said that any camera is only as good as the lens you put on the front of it. Recent FX (full-frame) format Nikon bodies like the D810 and D850 certainly set the bar high, with high-pixel-count sensors that draw attention to any shortfall in sharpness. 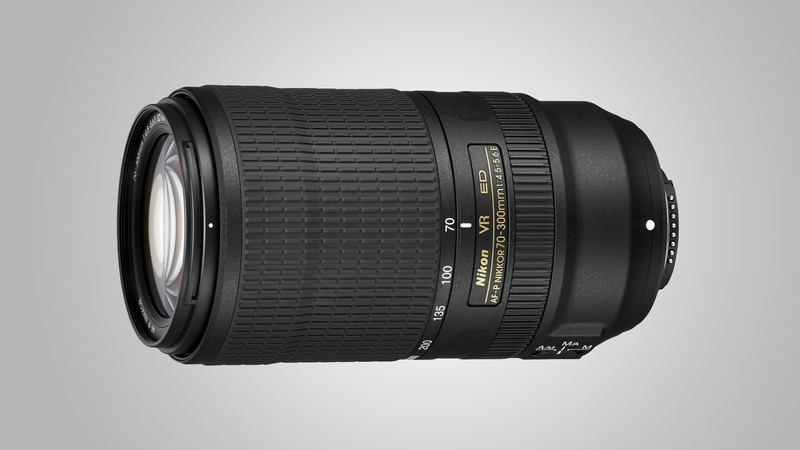 But there’s more to a good lens than just its ability to resolve fine detail. Other facets of image quality are harder to quantify, like ‘bokeh’ (the attractiveness of defocused areas within images). 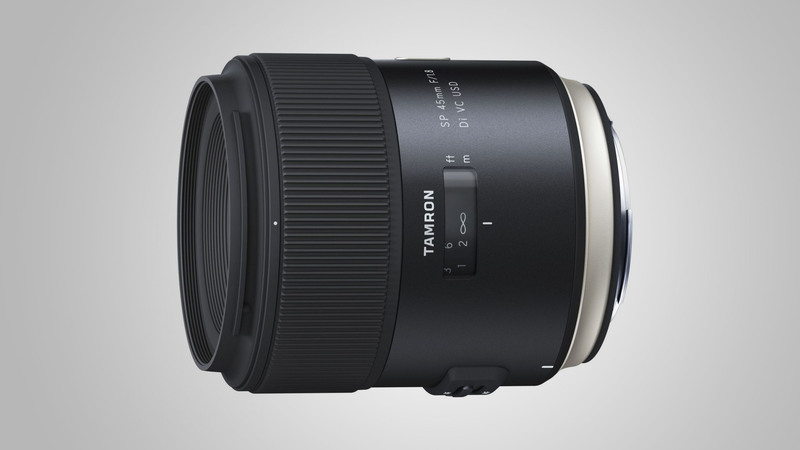 It’s a critical aspect of performance for ‘fast’ lenses that enable a tight depth of field as well as enabling you to retain moderate shutter speeds even under dull lighting without the need to really push your camera’s ISO setting. 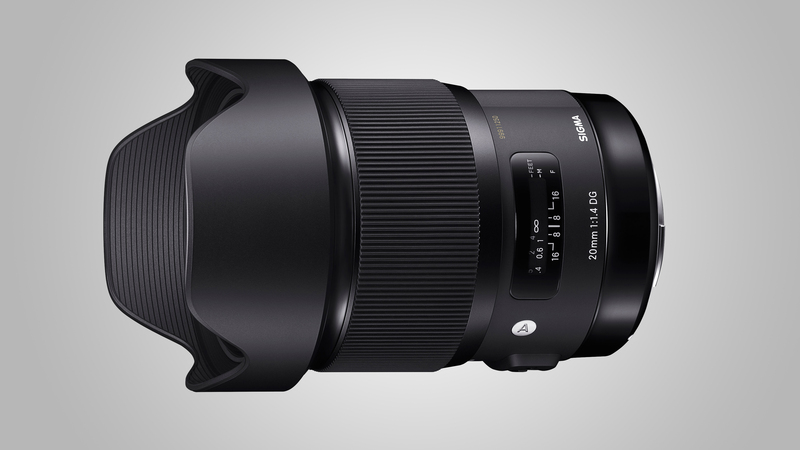 Sigma’s ‘Art’ lenses are designed to unleash photographers’ creative potential, delivering excellent image quality and fast aperture ratings. There’s a large selection of f/1.4 primes to choose from in the range, including 20mm, 24mm, 35mm, 50mm and 85mm lenses. 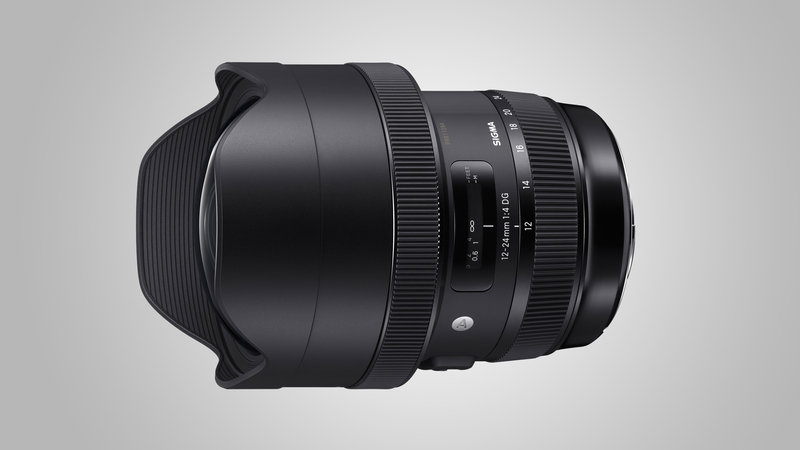 This 20mm lens is not only the widest-angle f/1.4 optic in the group (there’s also a 14mm f/1.8 lens), but is remarkable for combining such a wide aperture with such a short focal length. 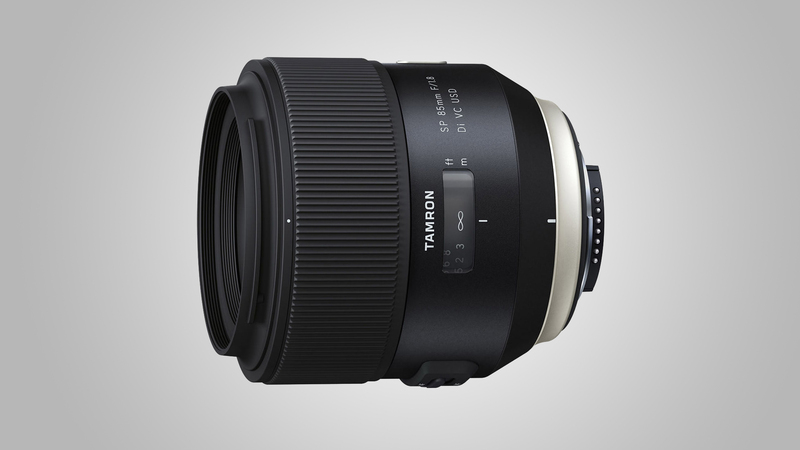 The no-compromise design and superlative image quality are enabled by an extra-large-diameter aspherical lens; this makes for an undeniably chunky and heavy build, but it’s a beast of a lens. 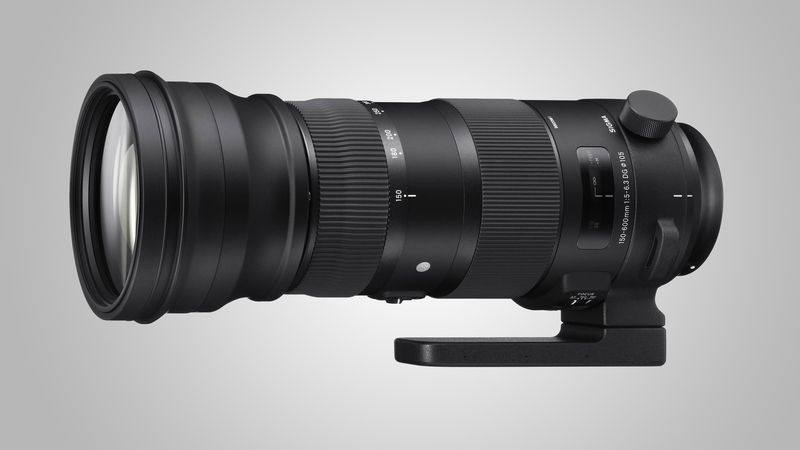 Superzooms for DX-format cameras are often referred to as ‘travel lenses’ because they deliver a big zoom range, stretching from wide-angle to telephoto focal lengths, usually in a fairly compact and easily manageable package. This avoids the need to carry more than one lens if you’re trekking around the city, or flying to the other side of the world. 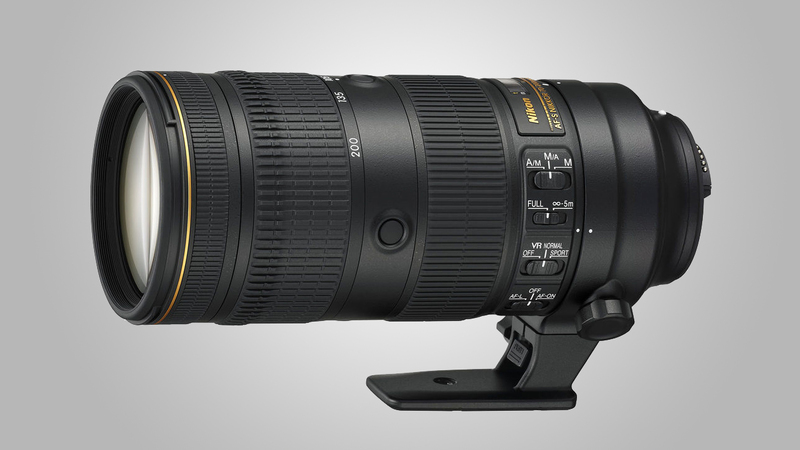 The travel-friendly theme is somewhat lost in the FX-format camp, however, and this superzoom tips the scales at 800g. 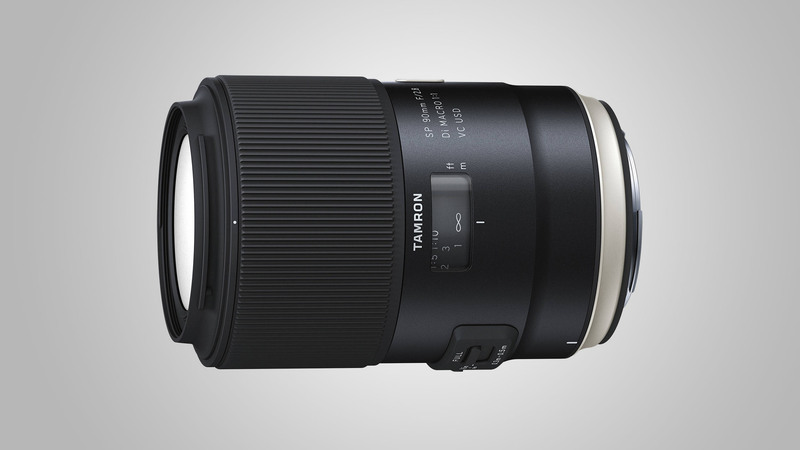 Even so, it’s a useful lens for event photography and other times you need to quickly and repeatedly switch between wide-angle and telephoto shooting. As is often the case, the extended zoom range comes at the cost of compromised image quality – in this case it’s good rather than great, with mediocre sharpness and severe distortions and vignetting.